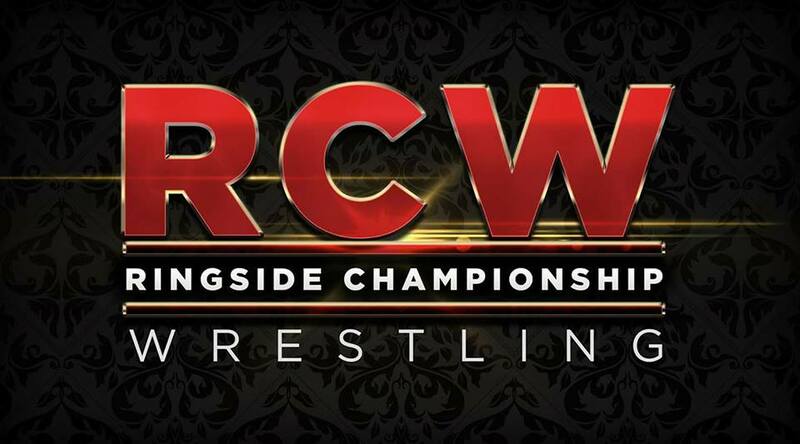 Former WWE Superstar Trevor Murdoch wrestled his final match last year for Ringside Championship Wrestling … but what does the future hold for the former 3-time World Tag Team Champion? Find out Saturday, March 3 at RCW Richland Rumble when Trevor makes a personal appearance to give us the latest news on his life in pro wrestling and beyond. More details coming soon! This entry was posted on January 4, 2018 at 9:31 am	and is filed under Uncategorized. You can follow any responses to this entry through the RSS 2.0 feed. You can leave a response, or trackback from your own site.